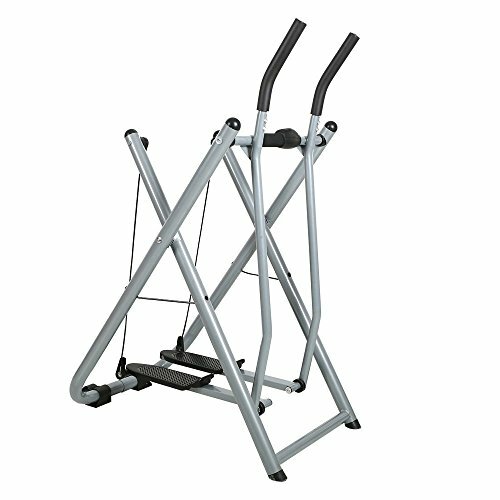 This indoor walker can build up your muscles. Exercising every day can burn up your extra calories. It's very convenient to exercise and walk at home, no matter what the weather is like. It has a digital display that shows steps, calories, and time.